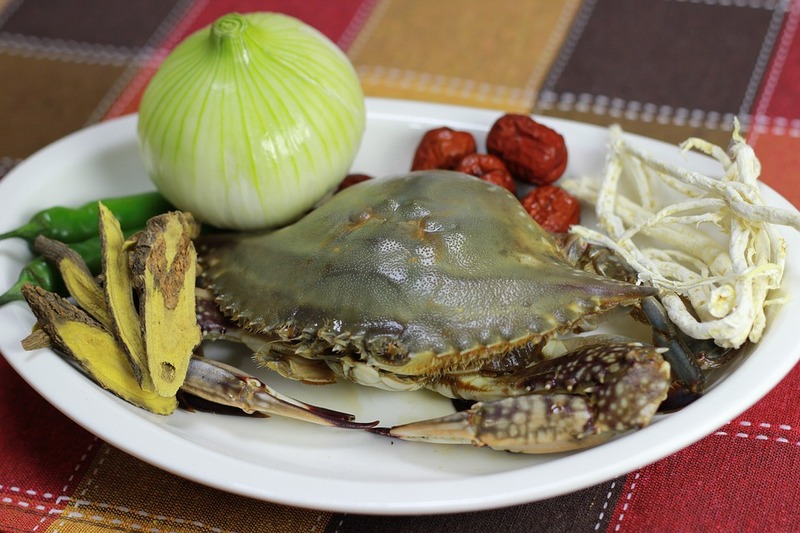 Delicious, succulent blue crab. Some call it manna from heaven, other refer to it as the candy of the ocean. OK, we're not sure who those people are, but we can all agree that nothing says good times like fresh steamed blue crabs, live music and warm, sunny weather! That's what you'll get when you attend the 33rd Annual Little River Blue Crab Festival on Saturday, May 17 and Sunday, May 18.